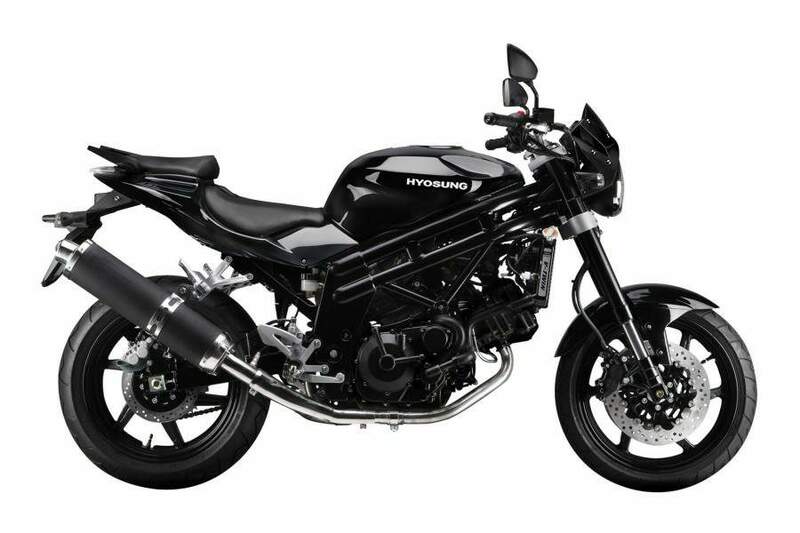 With an imposing road presence, the GT650 combines traditional naked styling with a sportbike attitude. The GT650 delivers the same performance and handling of the GT650R. This is sportbike with its clothes off! 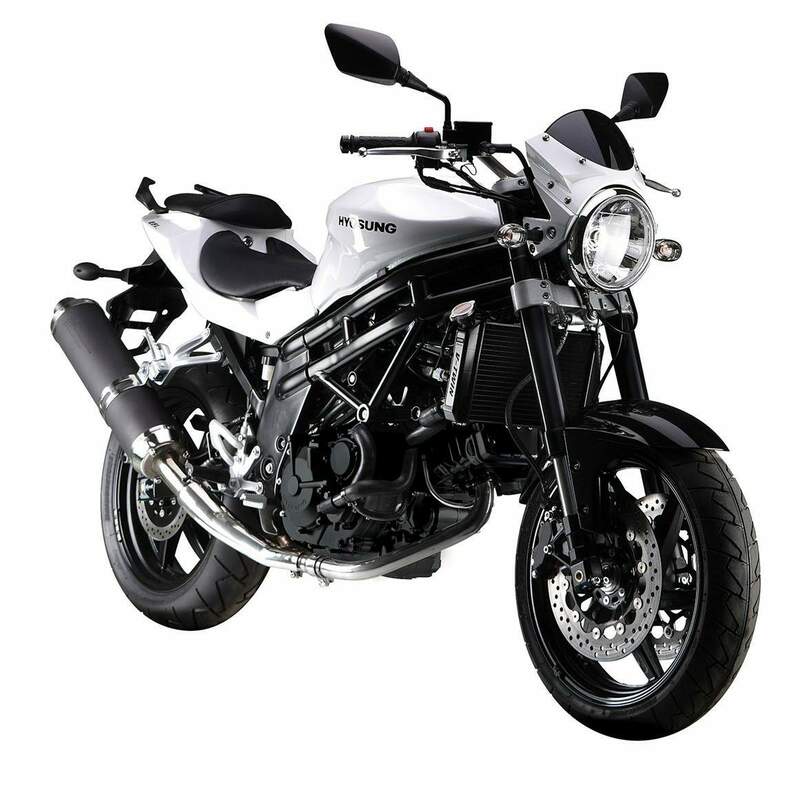 Our best performing sportbike is also available in naked trim. 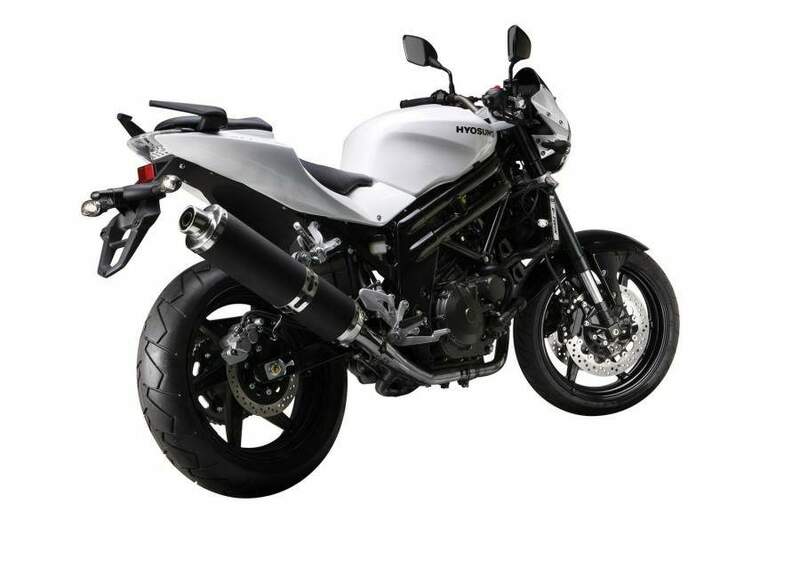 The GT650 is nealy identical to the GT650R - but with less bodywork and a less aggressive riding position. With serious performance AND serious comfort, it's been called the best of both worlds. Large headlight for excellent night vision.